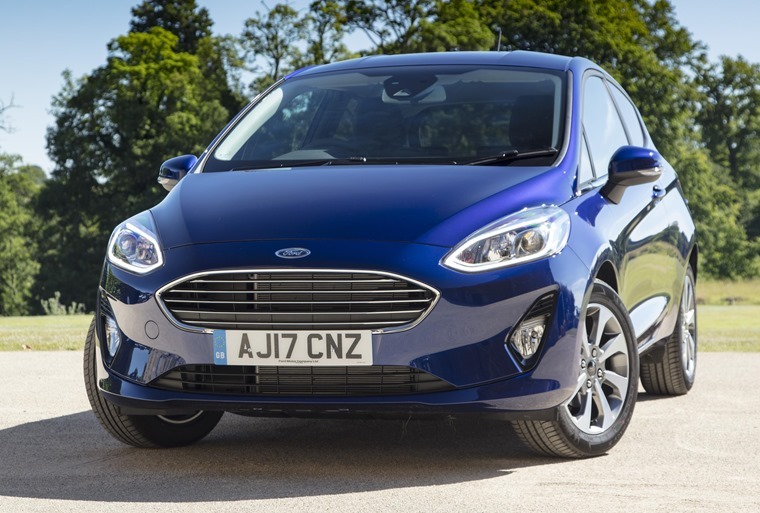 Now ranked as the best-selling car in the UK ever, the Ford Fiesta remains the nation’s favourite car from pure volume of units shifted. Growing in comparison to previous models, as seems to be the case with superminis now, the current Ford Fiesta offers drivers a fun and practical drive which is also cheap to run. Despite competition from all corners, the Ford Fiesta still dominates the new car market and rightly so. 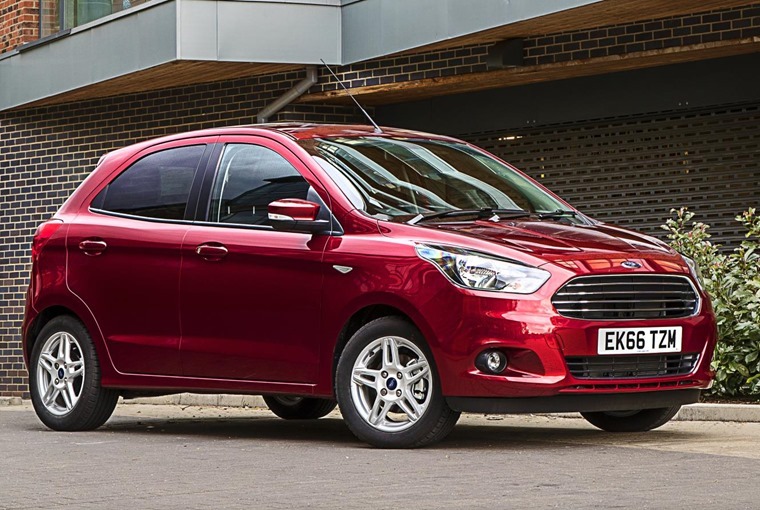 Slightly smaller than the Ford Fiesta, the Ford Ka+ fills a particular niche in the manufacturers line-up so it fits right in on this list. Roomier than other city cars such as the Volkswagen up and Toyota Aygo, albeit not offering a design even remotely as fun as those cars, what it does offer is fantastic refinement price, space and practicality. With a new model staking its claim to being the ultimate hot hatch, now is the time to get a great deal on the new Ford Focus. 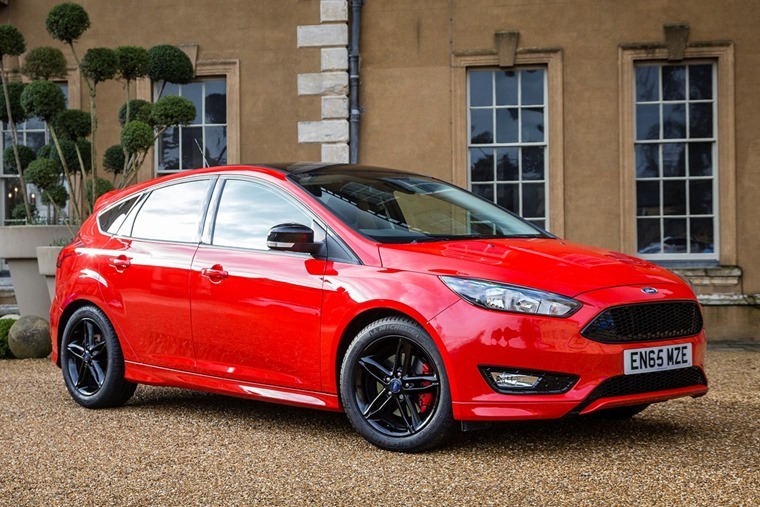 A family favourite for 20 years, the Ford Focus offers drivers fantastic handling, a wide engine choice and subtly racy looks. Add to this its practicality as a family hatchback and you understand why some people opt for it over the smaller Fiesta. Great to drive and well equipped, the Focus ticks a lot of boxes for a lot of people. Comprehensively overhauled earlier this year, the Ford EcoSport has the distinction of being the most modern vehicle on this list. 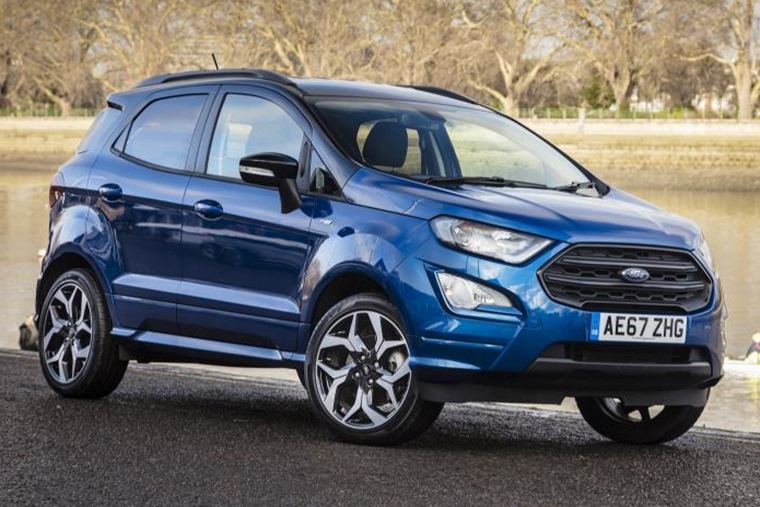 With a new grille, lights, bumper and bonnet giving the front end a modern look, and new bumpers and lights at the rear tidying up the tail, the new EcoSport also features a much-improved interior meaning it is now a far more complete car than it's ever been. 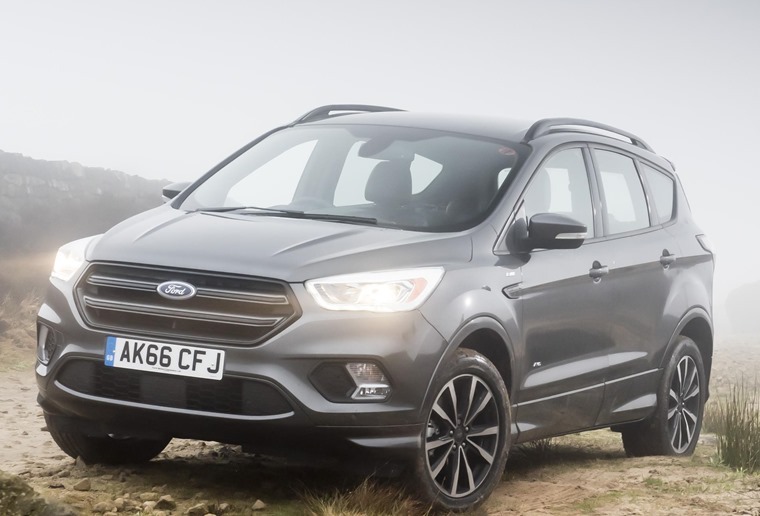 Facelifted last year, the Ford Kuga is one of the most economical on the market and offers smart styling, a spacious interior and plenty of standard equipment. While it may lack a level of refinement, with four-wheel drive available on most models in the range the Kuga utilises Ford’s standing as one of the premiere SUV manufacturers to offer a practical vehicle which is more affordable, more spacious and more convenient than many of its competitors. Though the days of the mile-munching Mondeo Man have been consigned to the nineties, the car’s reputation for quality, comfort and reliability remains. 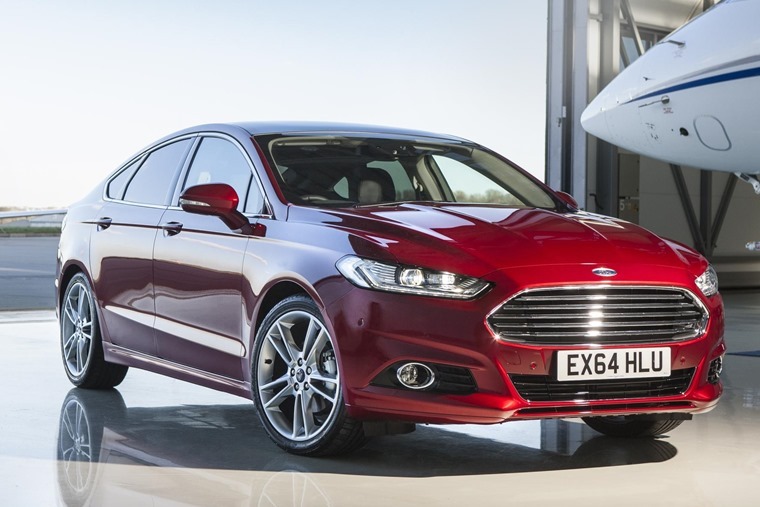 Bigger than it has ever been and more upmarket in an attempt to hang with the Audis and Mercedes of the world, the new Mondeo is also versatile and with a spec to suit any driver – from hatchback or estate to diesel or hybrid – still has plenty to offer drivers. Whereas a Toyota Hilux will take you to the magnetic North Pole and keep going, and the Mitsubishi L200 will help you get any job done, Ford remains the best-selling pick-up manufacturer globally thanks to the all-American F-series they produce. Unavailable here, the next best thing is the Ford Ranger – the smaller brother to the famed F150 pick-up truck. With four trims to choose from across the range as well as single or double cab depending on what you’ll be using it for it has something to appeal to everyone. 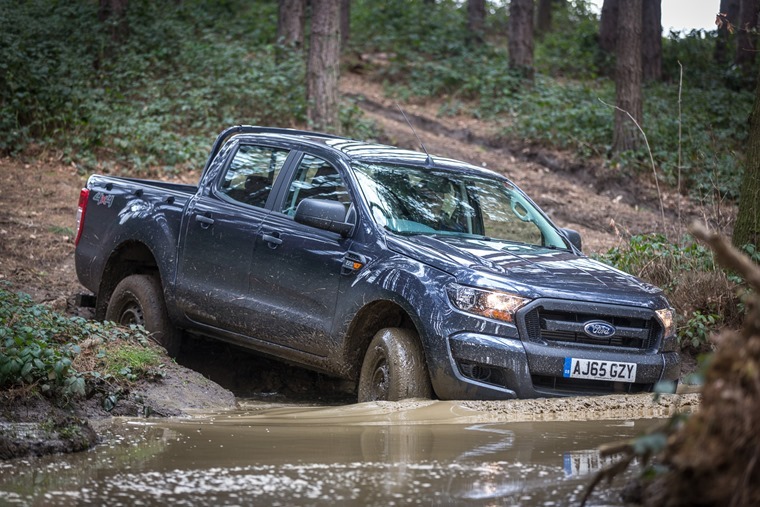 Thanks to its adaptability and drivability, as well as the comfort and refinement on offer, we think the Ranger is top of its class. With an upcoming Bullitt special edition model as well as a refreshed model coming soon, now is an excellent time to get a great deal on the outgoing Ford Mustang. Superlatives don’t do this muscle car justice, but needless to say it’s big, it’s brash and it’s American. 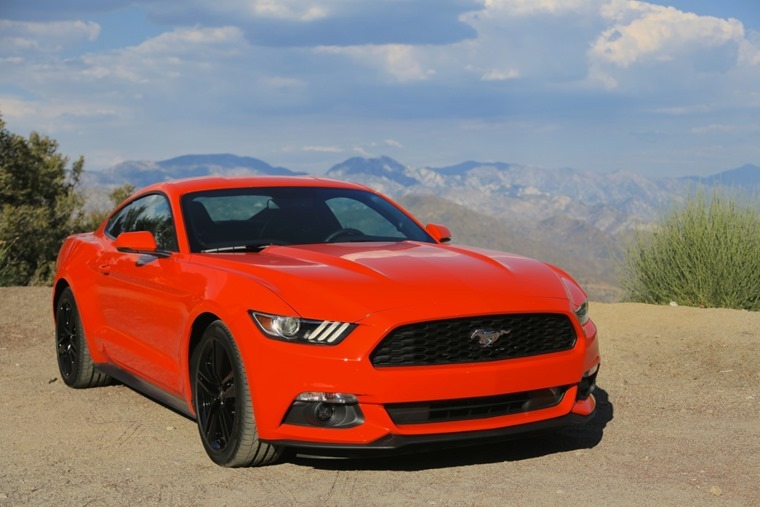 A true head-turner whether you’re in the five litre V8 or the 2.3 Ecoboost engine, you can have a lot of fun in this car. 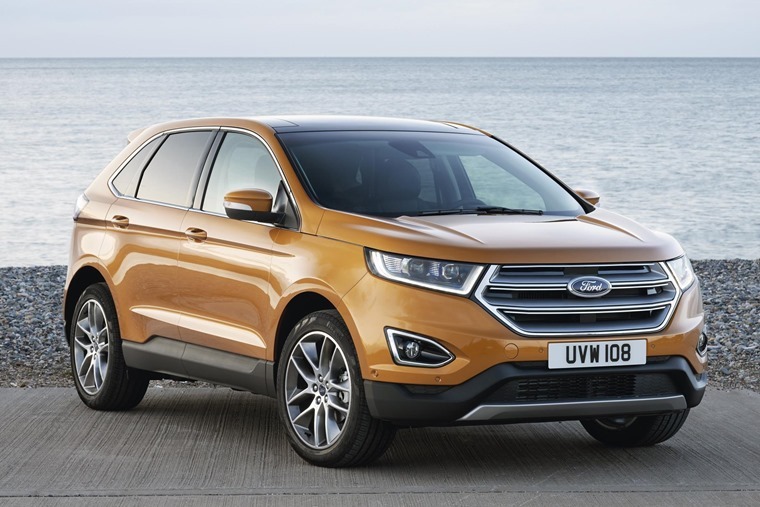 Sitting at the pinnacle of Ford’s SUV range, and one of the fine examples we have available as a result of Ford’s global strategy, the Ford Edge offers lessees a bold and impressive road presence. Refined on the road, while not exactly great off it despite being 4WD, the Edge is actually wider than a Land Rover Discovery. Loaded with fuel and passengers, it weighs north of two tonnes, which makes the official fuel economy figure of 47.9mpg pretty impressive. 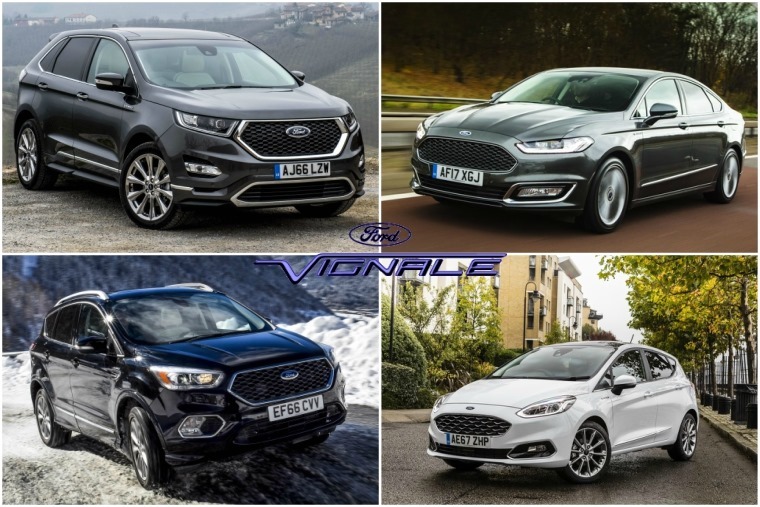 Vignale models currently encompass the Ford Edge, Mondeo, Kuga and Fiesta, with each car offering a number of exclusive colours that aren’t available on any other Ford, Vignale-only large alloy wheels, a honeycomb grille, chrome trim and in most cases, standard LED active headlights. It gets even more opulent on the inside, thanks to hand-stitched diamond leather upholstery, soft-touch interiors, Sync3 infotainment, satnav and park assist. Vignale is not only set apart from Ford by its range of cars, but by the level of service as well. In what Ford like to call the “Vignale Experience”, all Vignale customers get a more personal service than usual. That means when the car’s due a service, you can have it picked up instead of taking time out of your day to go to the dealer and even have it cleaned free of charge!